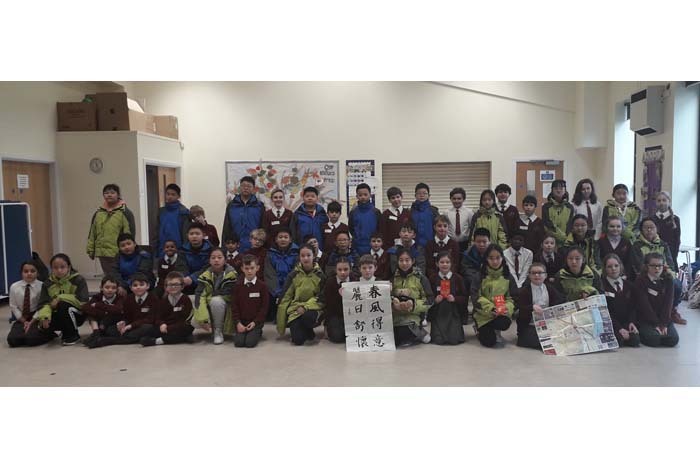 A class of 23 students from a primary school attached to Shaanxi Normal University in Xi’an, China came to visit Badgemore School on Thursday to help them celebrate Chinese New Year. 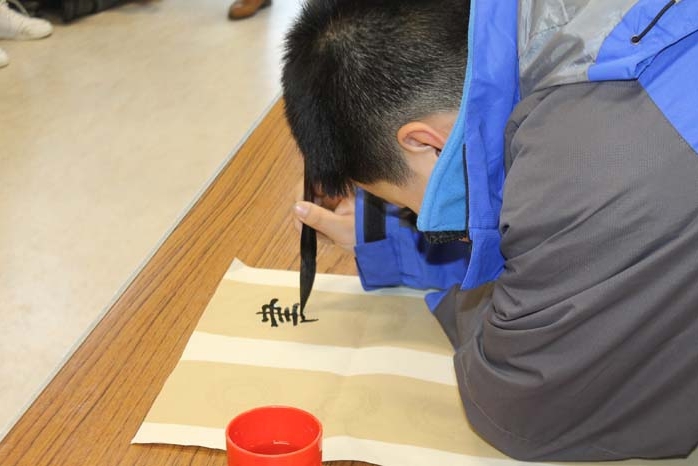 The Chinese Institute in London approached Badgemore to see if they would like to host a visit. 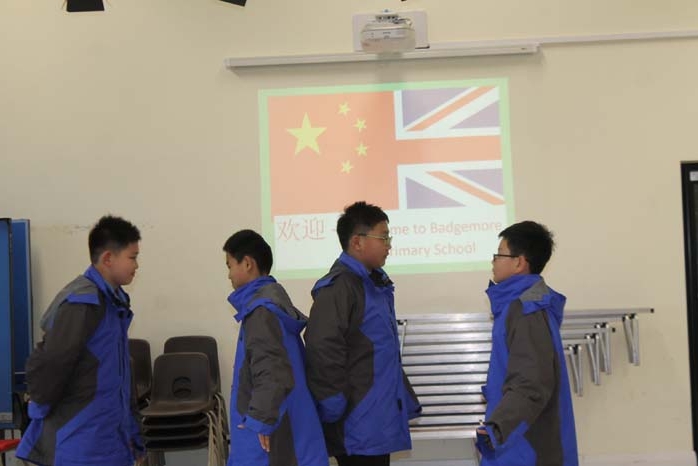 Badgemore Year 5 and 6 children have been learning some basic Mandarin sayings and welcomed the visitors to the school. 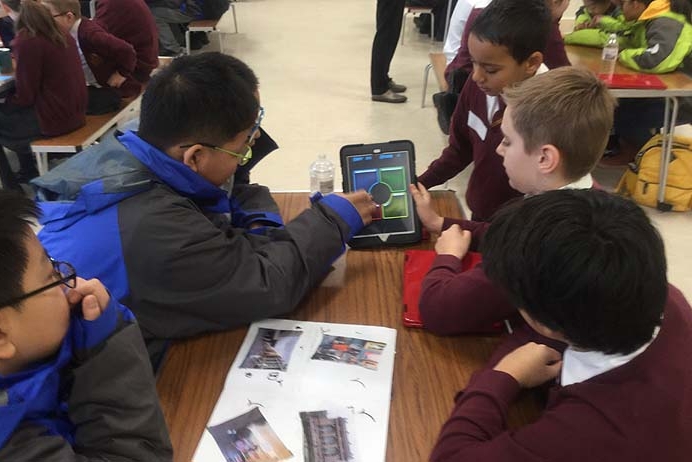 The day started with the children sharing and comparing where they go on holidays and their hobbies. 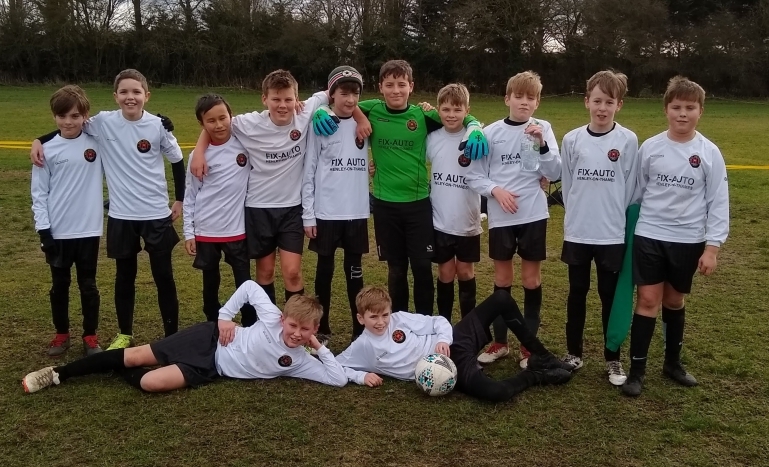 Juan from Badgemore said, “I found out that most of the students go on holiday in China because it such a big place and there are lots of beautiful mountains and rivers to see. 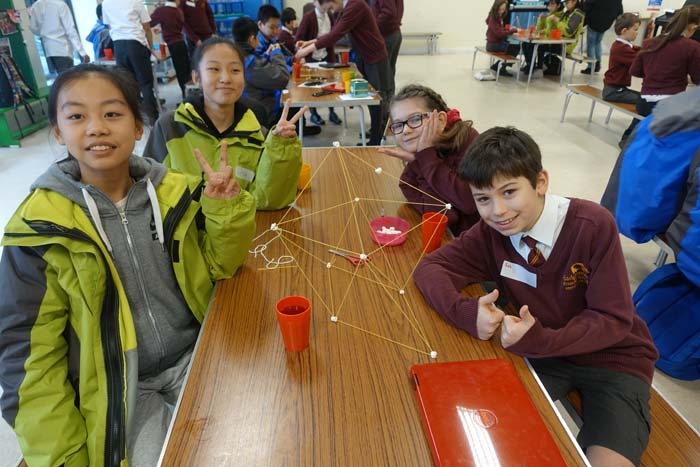 I told them that I had been on holiday to France and Spain.” The children then split into groups to try and build the biggest spaghetti tower. The two schools exchanged gifts. Badgemore presented Shaaanxi with an Asquiths Henley teddy bear and some maps and in return they received a screen print with Chinese words on which said, “Spring is coming and every day is good.” A group of Chinese students then demonstrated some traditional Chinese opera, followed by one student showing how to do some Chinese calligraphy with a large paintbrush and black paint. 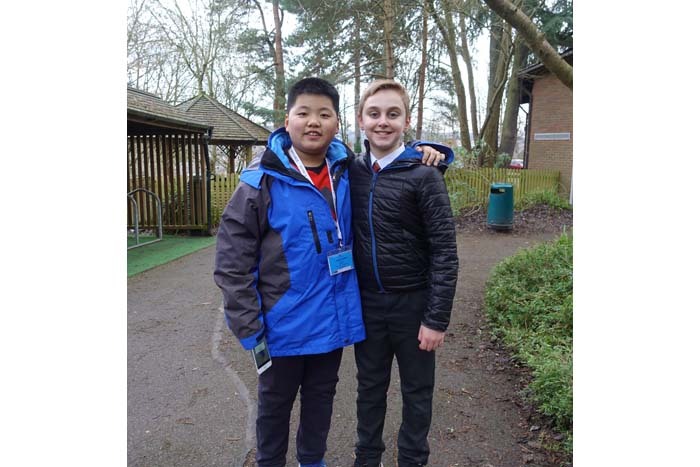 Other joint activities during the day included origami, PE and enjoying the outdoors in the Forest School.